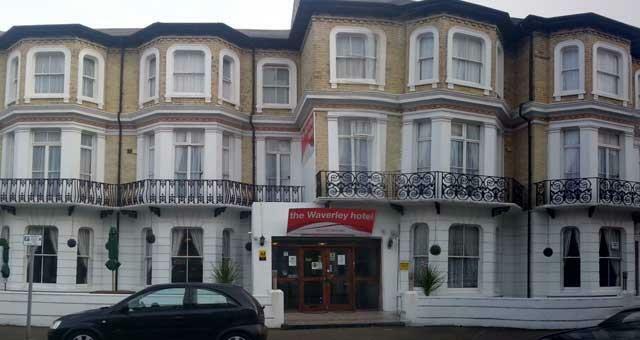 The Waverley Hotel01493 853388work Group AccommodationThe Waverley Hotel, Great Yarmouth is centrally located on Princes Road, seconds from the seafront, Britannia Pier and all other local attractions and offering a variety of group facilities. Please contact directly for details. 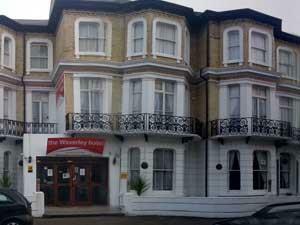 The Waverley Hotel, Great Yarmouth is centrally located on Princes Road, seconds from the seafront, Britannia Pier and all other local attractions and offering a variety of group facilities. Please contact directly for details. Group packages available please contact directly for details.